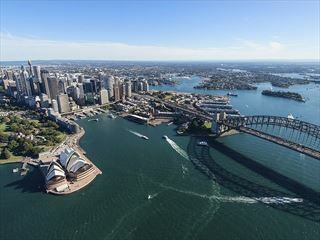 This 6 night tour gives you the chance to see the beautiful region around Sydney and offers excellent value for money. 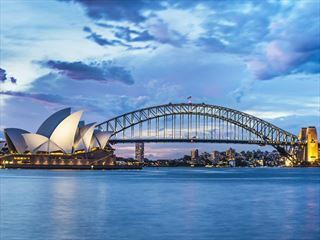 You’ll have 3 nights in Sydney where you’ll be able to explore the city at your own pace, taking in the iconic sights including the Harbour Bridge and the Opera House. You’ll then pick up a hire car and spend three days getting to know the surrounding area. You’ll see stunning sights in the Blue Mountains and visit wineries in the Hunter Valley – truly unforgettable, before heading back to Sydney for your onwards flight (TM-ATS-S07). 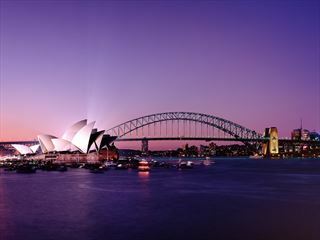 When you arrive in Sydney you’ll be transferred to your selected hotel for a three night stay. The central location of the hotel makes it a fantastic base for exploring this spectacular city. 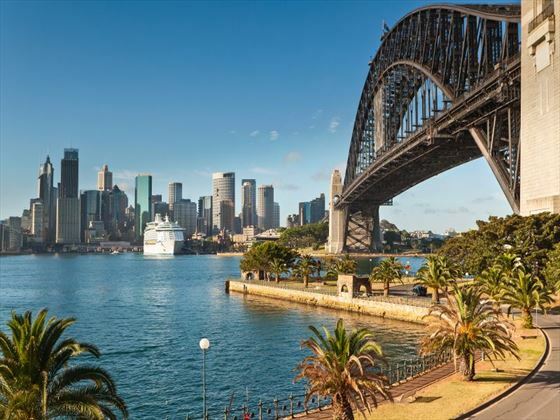 On your second day we recommend taking the Sydney Harbour Cruise to explore the elegant surroundings while enjoying cocktails or a sunset dinner. 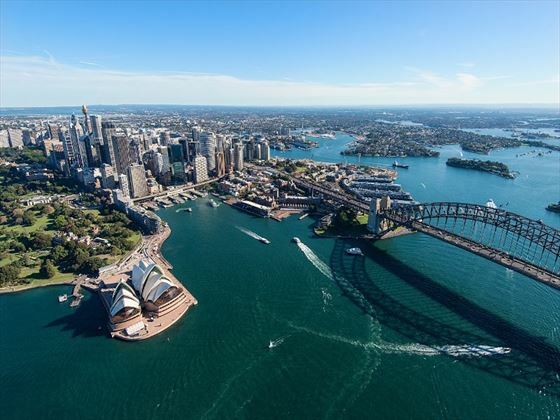 There’s an almost limitless range of things to do including a bike tour of the city or if you're feeling adventurous a climb up the iconic Sydney Harbour Bridge. Today you’ll pick up a hire car and drive out of the city and travel north over Harbour Bridge, leading onto the Pacific Highway. 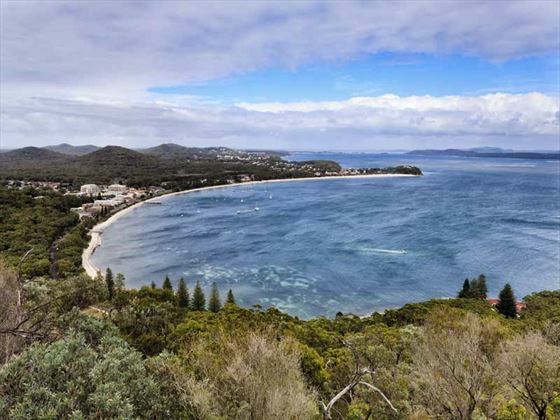 Your journey will take you through the charming towns of Gosford and Newcastle where you can stop off to enjoy a scenic walk along the foreshore, before travelling via Maitland and arriving in the Hunter Valley. 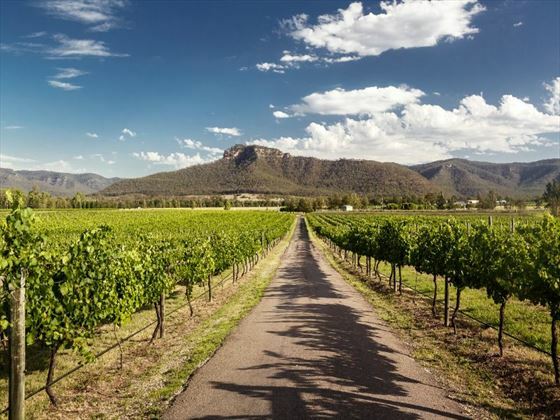 The rest of your day will be free to explore Hunter Valley’s wineries, sampling some of Australia’s finest wines and tucking into gourmet cuisine. Depart the Hunter Valley and drive through Branxton to Singleton, before continuing along Putty Road to reach Kurrajong Heights. You’ll then travel onto Bilpin and arrive in Katoomba, the jaw-dropping Blue Mountains’ main town, to marvel at the sweeping beauty of Jamieson Valley and the Three Sisters from Echo Point. 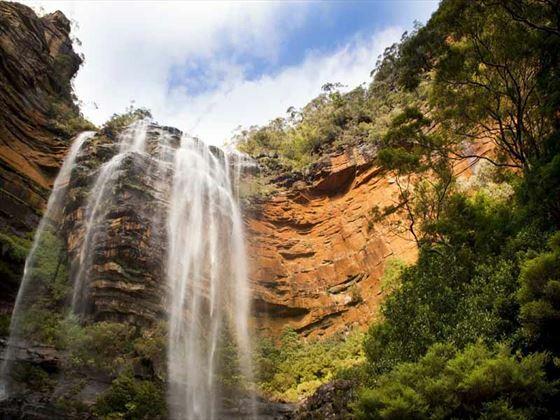 Afterwards you’ll journey to the wonderful Wentworth Falls, before hopping on the Scenic Railway and exploring the pretty town of Leura. In the evening, you’ll have time to wander through the town and dine in one of the fine dining restaurants. 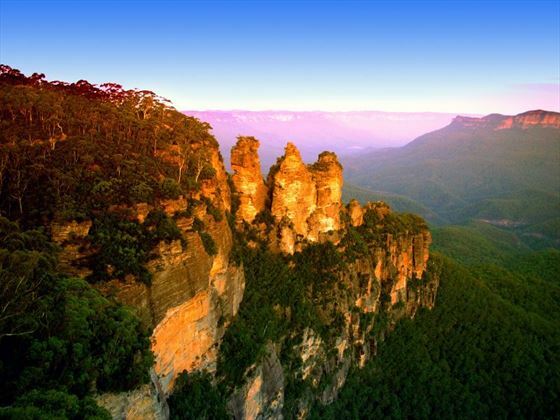 Today you’ll have the day at leisure to explore the Blue Mountains. The area is full of picturesque lookouts, walking trails and waterfalls, as well as an abundance of cute café’s and delicious restaurants in the small towns of Katoomba, Leura and Blackheath. The Blue Mountains are full of culture too, including the Norman Lindsay Gallery and Museum, and the Jenoian Caves. Today you’ll drive back to Sydney and return your car at the airport and fly onwards to your next destination.